For recaps on articles regarding the previous confirmed titles for the UK under HIDIVE; see here and here! As previously stated before, Sentai Filmworks’ Autumn 2017 simulcasts continue to be made available through HIDIVE for International audiences while Amazon’s AnimeStrike tackles the United States zone. 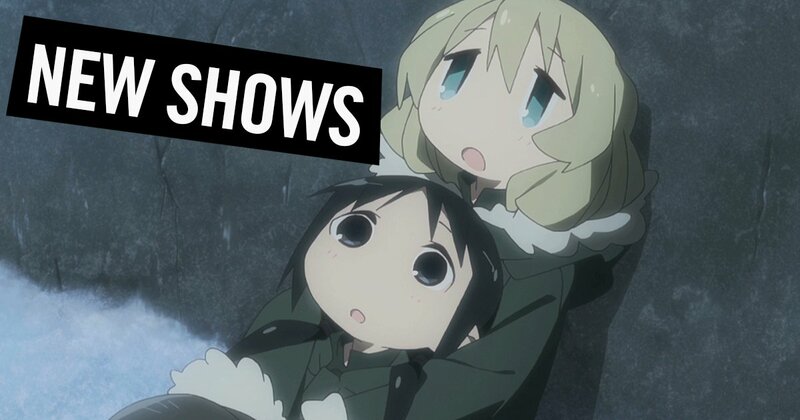 Today, we can now confirm that the third announced title for HIDIVE – Girl’s Last Tour – will be available for the United Kingdom alongside Ireland, South Africa, Australia, New Zealand, Central America, and South America for the service. 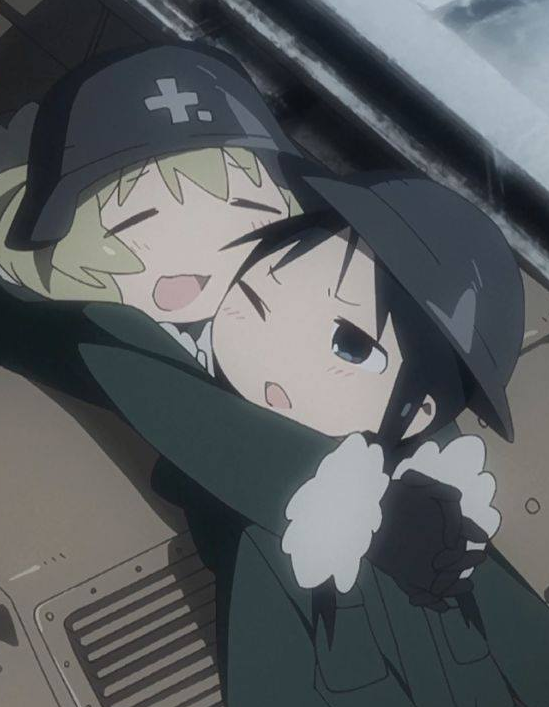 Girl’s Last Tour, also known as Shoujo Shuumatsu Ryokou, is animated by studio White Fox of Re:ZERO and Steins;Gate fame.